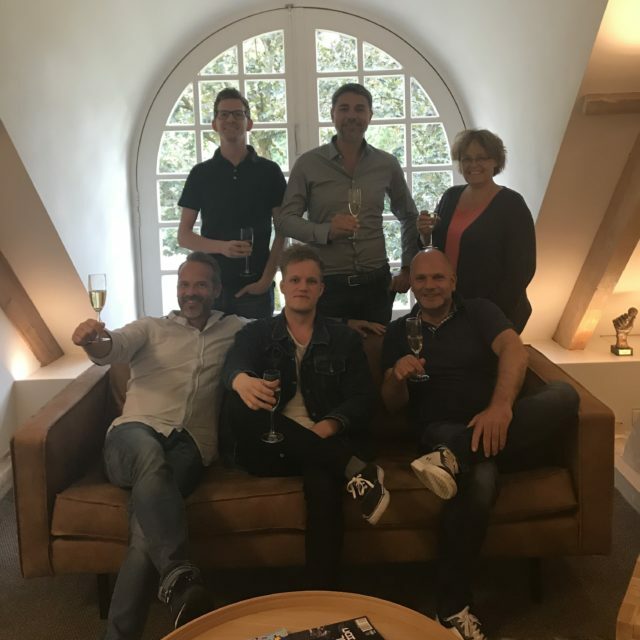 A warm welcome to talented music producer and songwriter Jeroen Russchen who signed a exclusive publishing deal with us. We are looking forward to a successful collaboration. Welcome to the Strengholt family! A warm welcome to Tim Verkruissen who has been added to the Johan Gielen Music roster. Tim Verkruissen is a young trance producer and has been producing trance records for six years now, developing a very unique sound and style along the way. He has a knack for combining old-school trance with modern and progressive element. Welcome to the group Tim! 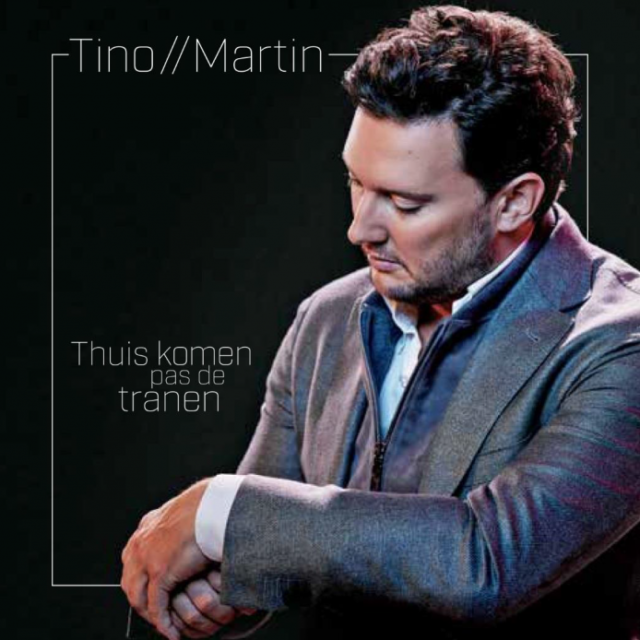 Vandaag is Tino Martin’s nieuwe album “Thuis komen pas de tranen” gereleased. 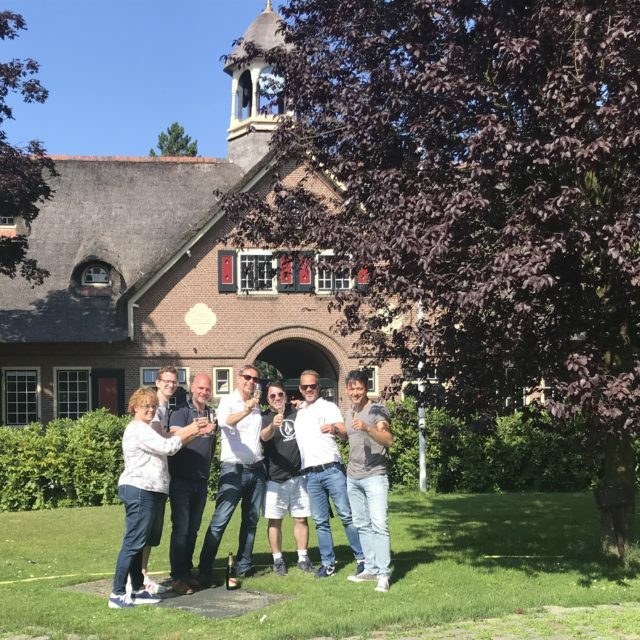 Een paar maanden geleden werd er door Strengholt Music Group een songcamp/writerscamp georganiseerd voor het schrijven van dit nieuwe album. 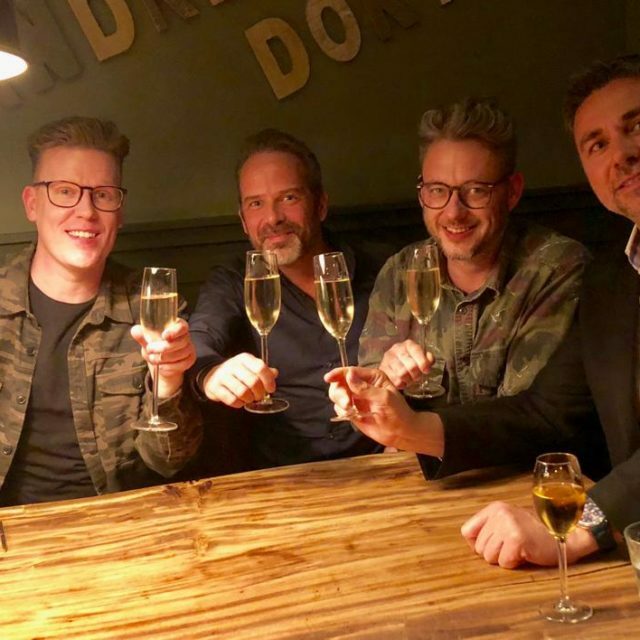 Het album is met liefde en passie geschreven door getalenteerde (inter)nationale schrijvers. “Thuis komen pas de tranen” is het meest persoonlijke album ooit uitgebracht door de Nederlandse zanger. We zijn erg trots op het eindresultaat! 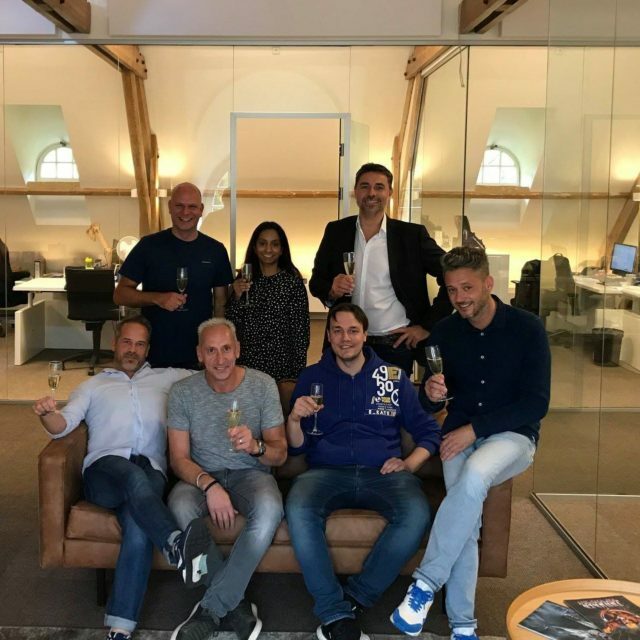 Strengholt Music Group is proud to represent the Winner / Building Records Brasil catalogue for Benelux and France as of July 1st 2018. Exciting catalogue, exciting possibilities! Martyn Ell is a singer/songwriter who lend his lyrical and melodical skills to labels such as Sony Music, Warner Music, Mixmash Records and currently experiences Spotify fame with his co-written and co-produced song “On My Way” by Too Many Left Hands on disco:wax. Welcome to the Strengholt family Martyn, here’s to a stack of great new tunes! Copyright 2018 Strengholt Music Group. All rights reserved.